You may be familiar with the name “Roland” as it is often mentioned or written in various brand names, and it also belongs to a few famous people. Here is some information on the name itself, as well as selected people, brand names, and equipment that carry "Roland" as their name. “Roland” is usually associated with a masculine gender. It has roots in the English, Medieval French, French, Hungarian, Dutch, Swiss, and Swedish languages. For each language, it has a different pronunciation, as the German, for example, say “RO-lant”, while Hungarians say “RO-lawnd”, for example. The name Roland comes from two elements, both Germanic; “hrod”, which alludes to fame, and “landa”, or land. This could possibly also be “nand”, which connotes bravery. There was a French hero, known to be a bit of a legend back then, who was often depicted in “La Chanson de Roland”, which was an epic that was told during the medieval times. In this epic, he is Charlemagne’s nephew and fights against Saracens. Eventually, the name “Roland” was popular around England, as it was brought in by Normans. The name gained the highest popularity in the early 1930’s and has since seen a steady decrease in use, especially in the United States, France, and Switzerland. In Hungary, it has also seen a decrease in usage, but not as steep as what is seen in U.S., Swiss, and French graphs. Roland can have many variants and spellings; such as “Rolland” and “Rowland” – usually for the English. The Dutch spell it Roeland, and in Hungary, it is connected to the names “Lorand” and “Lorant”. The effeminate version of Roland is “Rolande”, which is considered French. Ancient Germanic call it Hrodland, Italians say Rolando or Orlando, Portuguese say Roldao, Russians say Rolan, and Spaniards say, Roldan or Rolando. You will find the name Roland in a host of different popular books, such as “A Song of Ice and Fire”, or those made by Stephen King. It also comes out in shows made by Disney, and even video games such as The Legend of Zelda. Roland Berger was founded under “Roland Berger Strategy Consultants” back in 1967, is an international company (they are spread out to 36 different countries with 50 offices) that helps other businesses from a wide range of industries improve themselves via management consulting. The headquarters of Roland Berger is in Munich, Germany. Key people who are involved in this company are Roland Berger himself, who serves as an Honorary Chairman, its Chief Executive Officer, Charles-Edouard Bouée, and Marcus Berret, who acts as Chairman of the Supervisory Board. As for revenue, the company made 1.2 billion dollars in 2011 and has a consultant base of 2,400. As previously mentioned, Roland Berger has offices worldwide, and one of them is in Tokyo, Japan. Currently, Isao Endo is the Senior Partner and Chairman of the Tokyo Office. Satoshi Nagashima follows as Senior Partner and Managing Partner (Japan). The reason for their presence in Japan is the immensity of its economy, and how different the working atmosphere of Japan is compared to other countries. Roland Berger acts both ways, as an outlet to Japanese companies who want to improve their international reach, and for international countries to better communicate with the run of the mill Japanese men who earn the usual salary and have a broader, more accurate perspective of Japanese companies, their needs, and how they work. Another man who carries the name “Roland” is a Western philosopher, Roland Barthes. Born as Roland Gérard Barthes on November 12, 1915, Barthes became most famous for being a French literary theorist among others; as he was also a critic, semiotician, philosopher, theorist, and linguist. He studied in the University of Paris for both Bachelor of Arts and Master of Arts. Works that were considered as notable ideas by many were “Death of the author”, “Writing degree zero”, “Structural analysis of narratives”, and “Effect of reality”. Roland Barthes died at the age of 64, on March 26, 1980, in Paris. “Roland-Garros” is another word for the French Open, which in French is called the “Championnats Internationaux de France de Tennis”. It’s a highly venerated tennis competition that was founded in 1891 and has since had 122 editions. It is usually located in Paris, France, with different venues (Tennis Club de Paris, Racing Club de France, to name a few) and lastly, since 1928, Stade Roland Garros. The amount of money that can be won in this competition reached 39,197,000 euros as of 2018. It has both men’s and women’s categories, along with mixed doubles and a grand slam. The French Open is called “Roland-Garros” no matter what language is used. It was named after the stadium (Stade Roland Garros) where it is held. The stadium was named after a French fighter pilot who fought during the first world war and was subsequently shot down – and speculation leads his shooter to be Hermann Habich, a German Ace from the hunting group “Jasta 49”. Roland Kelts is the half American, half Japanese author of a book called “Japanamerica”. Every year, Kelts alternates his time between the U.S. and Japan, spending 6 months in each country. He works as a fiction writer, lecturer, editor, consultant, and commentator on Japanese issues, as he sometimes is aired on the BBC, and National Public Radio. On his spare time, Roland Kelts enjoys playing the drums. His twitter handle is @rolandkelts. The book talks about how much of the U.S. has fallen in love with Japanese pop culture, so much so that it refers to it as an “invasion”. Reading this book may help you understand the different concepts that have been recently introduced by the Japanese pop culture craze in the U.S.A., with “otakus” at the forefront of this obsession. Written in Japanese as “ローランド株式会社”, the Roland Corporation is called “Rōrando Kabushiki Kaisha” in Japanese. It is a public type of company, categorizes as “K.K.” or “Kabushiki Gaisha”, or in English, a share company, offering stocks. Its abbreviation in the stock market is “TYO: 7944”. 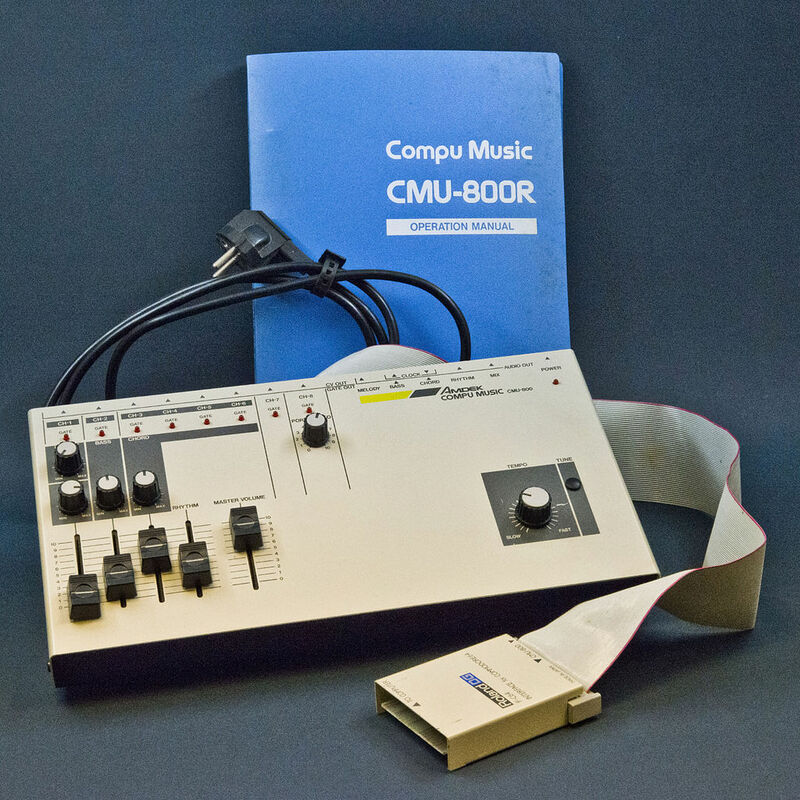 This company specializes in manufacturing electronic musical instruments (meant for both audio and video), software, and other electronic equipment. Its employee count, as of 2013, was 3,060. 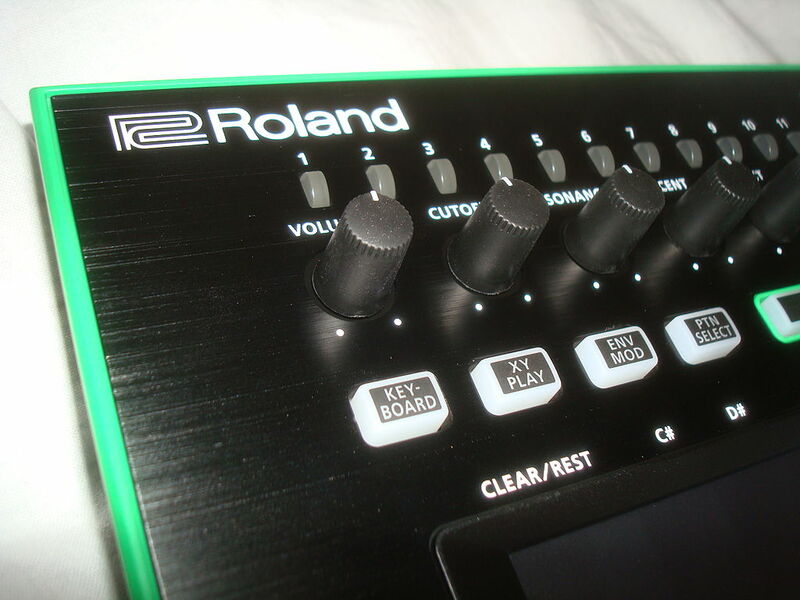 Roland was founded on the day of April 18, 1972, in Osaka, Japan. Its current headquarters are located at Hamamatsu, Shizuoka, Japan. Now, it sells its products under a multitude of brands, some of them being “Amdek”, “Boss”, “Edirol”, Rodgers”, “Roland Systems Group” and “Roland DG”. As Roland segregates its products to different brands to cater to more specific niches to make it easier for you to shop, Roland DG is designated to produce thermal transfer cutters and printers, wide-format inkjet printer/cutter combinations (or just printers), milling devices, 3D scanners, engraver, serving both the printing, crafting, and even dental fields. Product examples include the Soljet Pro 4 XR-640, TrueVIS VG-640/540, VersaCAMM VS-640i/540i/400i and Soljet EJ-640, which are just a few of their large lineup of Eco-Solvent printers. The MODELA MDX-30A, monoFab SRM-20, and MODELA PRO II MDX-540/540s are examples of their 3D Milling Machines. They also have a desktop cutter, the STIKA SZV-15/12/8, a Wide-format Cutter called CAMM-1 GR-640/540/420, a Benchtop Engraver – the EGX-600/400/350/30A, and Even Dental Mills such as their DWX-40, DWX-52D, and so much more. Roland is famous for making gear that helps users create and play electronic music. With today’s technology, it is possible to recreate the sound of musical equipment (such as drums, guitar, and even more and beyond that) that compresses all the soundbites you need to make music into one kit. That’s where the TR-8S comes in. The TR-8S is a machine that allows you to recreate lifelike sounds of drums from one box. Combine Roland’s veteran experience with the latest advancements in musical technology, and you’ve got a piece of equipment that is sure to produce high-quality sounds to match your needs. 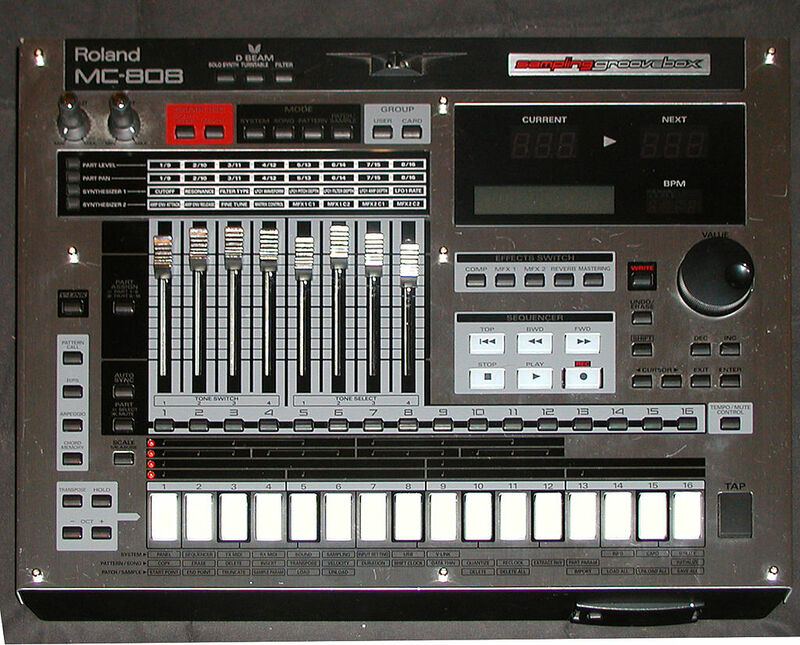 The latest TR-8S Rhythm Performer sells for around 630 dollars on eBay, as Amazon no longer carries it. Sweetwater Sound Inc. sells it for 699 dollars, brand new, and offers the option of special financing. It’s usually used with a 32gb SD card, a case to keep the kit, and closed headphones to monitor the sounds. Whether you’re looking for something to compose in your personal or professional studio, or even go live, the TR-8S is the drum kit you’re looking for. Because the company is already very much involved in music production, Roland has come up with a system that makes it easy for artists and creators to create samples and songs using audio bits and instruments recorded in high resolution. It’s an enormous library of different high-quality musical sources that are constantly being contributed by artists worldwide. The system also gets updates to make sure that it’s coordinated with the latest audio trends – but you’ll find that even the old legendary beats iconic enough to add to your mobile Digital Audio Workstation. For the small price of $19.95 a month, you’ll have thousands of dollars’ worth of different instrument sounds and features that are available on Roland Cloud. Plus, for every 12 months straight that you’re subscribed, you’ll get to keep an instrument of your choice for free, for the rest of your life under the Roland Cloud YOURS loyalty program. Feel free to post your work to any social media site or blog without copyright restrictions. Who Is Roland Van Hauwermeiren? Roland van Hauweremeiren was the head of operations of Oxfam, which is a non-profit organization that fights poverty in over 90 countries. The organization helps with women’s rights, disaster relief, dealing with the effects of climate change, hunger, and health services to the less fortunate. Roland van Hauweremeiren recently underwent a scandal, as he already had a reputation for hosting orgies, which his colleagues had reported about in the 2000’s when he worked for other non-profit organizations. He later joined Oxfam and helped when the crisis struck Haiti due to an earthquake back in 2010 but found himself in yet another scandal after he was reported to have engaged with prostitutes. van Hauweremeiren only then admitted to having a sexual relationship with one of the victims of the earthquake that he had helped. Van Hauweremeiren wrote a letter of resignation, detailing his side of the story. He thinks that it was a failure of leadership on his part to have stopped such rumors from spreading and should have given a better example, and not compromise the name of his organization. One Roland who has gotten the eye of the news and media recently is Roland Mouret, as he recently fashioned the royal wedding gown of Meghan Markle, who was set to marry Prince Harry. The royal wedding did not take place in London, instead, it took place in St. George’s Castle in Windsor. There’s also Roland Emmerich, Roland Young, Roland Orzabal, and many more.